What’s the best way to celebrate a holiday centered around love, roses and chocolate? How about a sweet selection of new homes ready now in metro Atlanta’s best walkable locations! There is no better time to fall in love with the home of your dreams, and for Valentine’s Day and the entire month of February, we want to make it easier for you to do just that. During our Sweet Selection of New Homes event, you can find special savings at three popular Traton communities and be in your new home right away! These three communities are hot on the market and sweet on the eyes – we can’t think of a more perfect gift for a holiday centered on love! 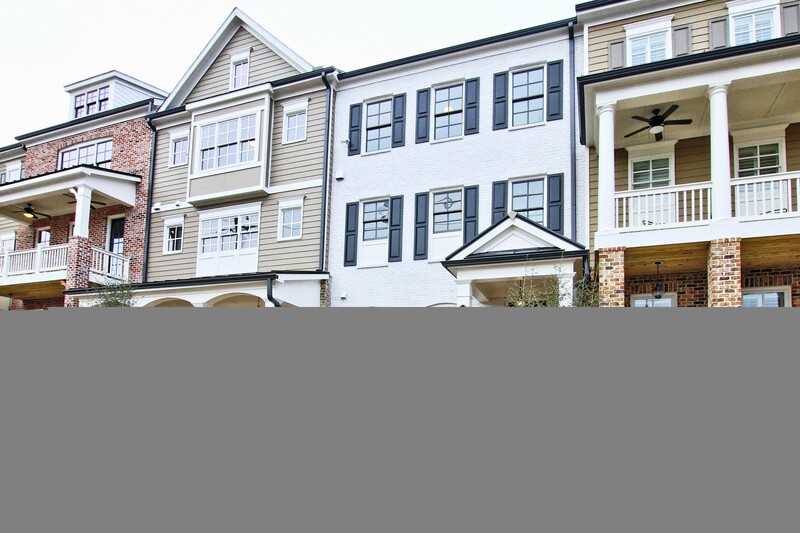 With four stunning new townhomes available, The Registry at Marietta Square is located in one of the absolute best walkable locations. 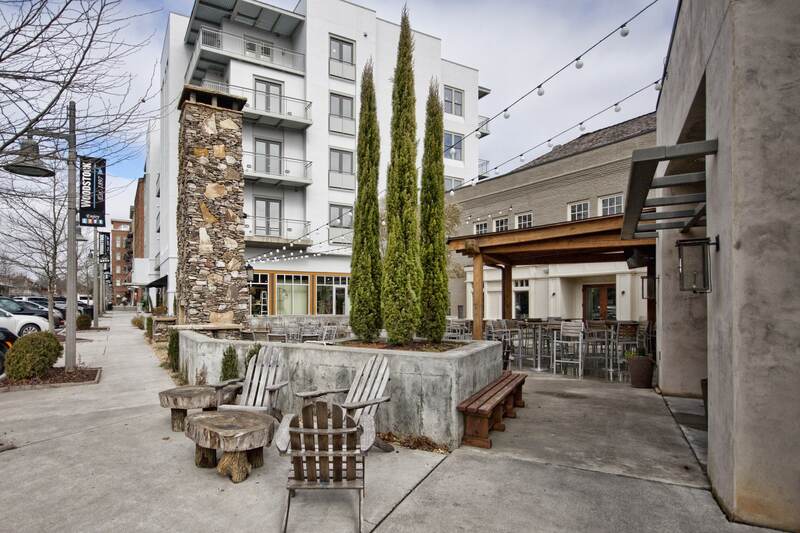 Conveniently nestled on one of downtown Marietta’s most historic streets, and as the name suggests, it’s walkable to the bustling Marietta Square – which happens to be known as one of Cobb County’s most romantic areas! Stroll to year-round festivals, delicious eateries, boutique shopping options and more. 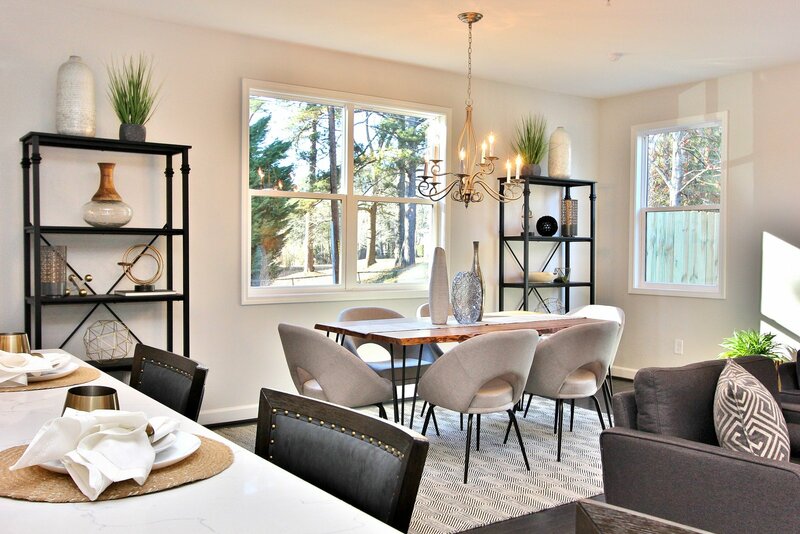 Priced from $499,900, each move-in ready townhome features comfortable living space, three bedrooms, three-and-a-half baths and two-car garages. Save $13,900 on featured townhome #10 and enjoy up to $4,500 in closing costs with a Traton preferred lender. Don’t let love be fleeting; the special savings on this move-in ready home won’t last long! Located directly on the Noonday Creek Trail, only two blocks from Main Street, are four luxury, move-in ready townhomes at 28 & Mill. Save up to $34,000 on these final four homes, priced from $368,900 to $389,900. Homes feature finished terrace levels, spacious living areas, fenced front courtyards and extra storage. Park your vehicle in the two-car garage and walk to downtown Woodstock, which offers plenty of shops, restaurants, breweries and entertainment. Residents can also enjoy the neighborhood dog park or walk, hike, or bike on the Noonday Trail. It takes at least two things to make a spectacular townhome: a great town and a great home (see what we did there?!). Fall in love with the three two-story townhomes that are available now at Woodland Parc, nestled in an incredible Smyrna location. This is your chance to live a walkable, low-maintenance lifestyle near Atlanta’s hottest new destination, SunTrust Park and The Battery, before baseball season begins. If you love going out to the ballpark or just want easy access to restaurants and nightlife, Woodland Parc is the sweet deal you need to know about! Ideally located near great shopping, dining and interstates, these townhomes feature the convenient lifestyle you crave right in the middle of all the excitement. Buy now during our Sweet Selection of Homes event and save up to $19,000 on these final three homes, priced from $379,900 to $399,900. Your fur-ever Valentine will also love the walkability and dog park! With nearly 50 years in the business, we know our buyers’ wants and needs. We know where they want to live – places like Marietta Square, vibrant Woodstock, and the exciting area around SunTrust Park. 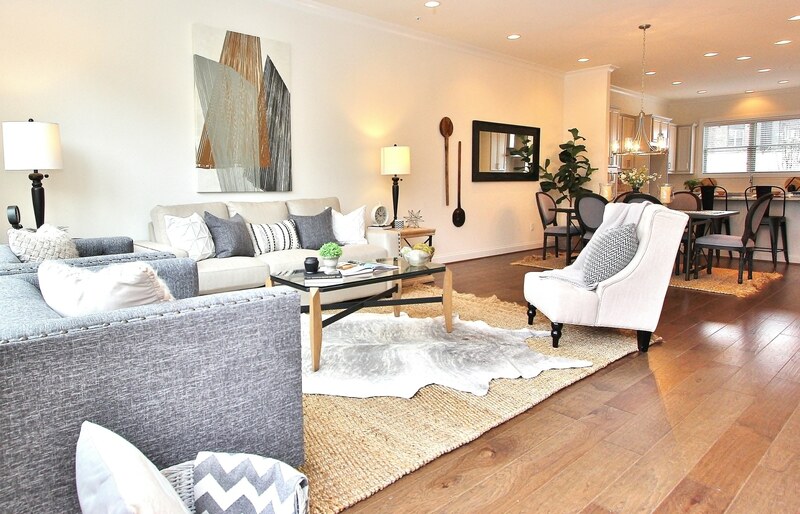 And, we know how they want to live – in spacious, open townhomes. The walkability at these three neighborhoods will last forever, but these Sweet Selections will not. Is it love at first sight? There’s only one way to find out and that’s by visiting 28 & Mill, Woodland Parc or The Registry at Marietta Square today. For more information, visit our website promotions page.